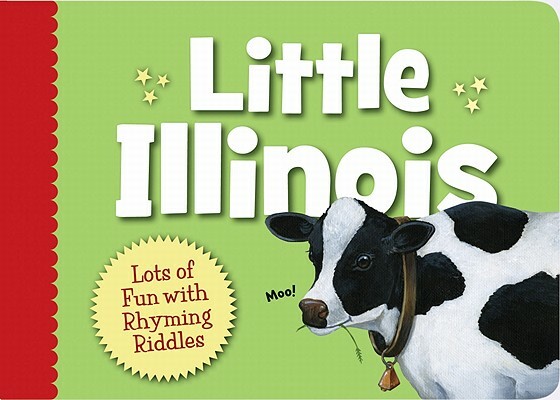 The International Reading Association (IRA) has declared Sept. 5-9, 2011 to be "Revision Week." Visit the IRA's Engage: Teacher to Teacher Blog this week to read/hear comments about revision from several well-known children's authors, including Cynthia Lord and Kate Messner. One of the best ways I've found to help writers of all ages appreciate the benefit (and necessity) of revision is a bit of "show and tell." I "show" the drafts of my novel Rosa, Sola with all the post-it notes from my editor and I "tell" about how that feedback helped me polish that story. You can see some photos of one of my drafts and read a bit about that process in this post from last year. For both young students and adult writers, it's often difficult to look at our own work objectively. Below is a revised version of the Writing Workout I shared last year. (Yes, even blog posts and writing exercises get better with revision!) 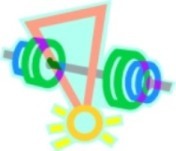 The Workout is intended as a way to help trick ourselves into reading our work as though it were written by someone else. Speaking of revision, the next session of my Craft & Critique Workshop, which is held in Oak Brook, IL, begins on Tuesday, Sept. 27. That class is ALL about revision. For more information, see my website. If you don't live in the Chicago area and are looking for some feedback on your writing, check out the Blogosphere Buzz below for help finding a critique partner. In addition to Revision Week, this is the third annual Random Acts of Publicity week, a chance to celebrate and publicize the work of our fellow authors. I'd like to take this opportunity to remind you that THREE of the TeachingAuthors have new books out this year. 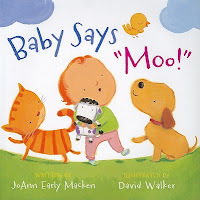 If you're new to our blog, please read these posts to learn all about them: JoAnn Early Macken's Baby Says "Moo! ", Mary Ann Rodman's Camp K-9, and Esther Hershenhorn's Little Illinois. 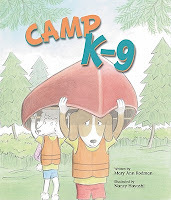 If you're looking to connect with a fellow writer to get feedback on your manuscript, check out agent Mary Kole's "Critique Connection" post on her Kidlit.com blog. There's a brand new Carnival of YA literature site, courtesy of Sally Apokedak. The TeachingAuthors have a link on the inaugural roundup, which you can read here. 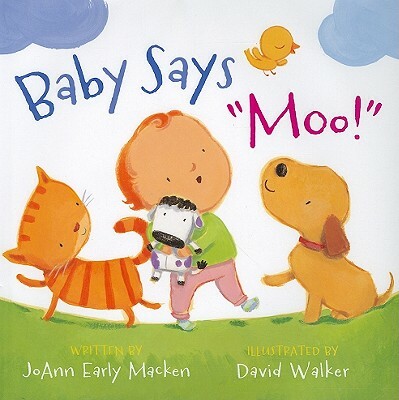 A member of my critique group sent me a link to an interesting blog post by an Australian writer on Whither the Children's Book? Some good food for thought. Put the work aside for awhile, preferably, at least a month. No matter how tempted you are, do NOT look at the manuscript at all during this time. While the work is "cooling," keep reading and writing. Read the kinds of things you like to write and/or books about the craft of writing. At the same time, start a new writing project, brainstorm future writing topics, or write daily in a journal, even if for only a minute. (See April's post about this.) This step is VERY important--you want to continue your growth as a writer while your story cools. At the end of the month, pull out your "cooled" draft. When you read it, pretend it was written by someone else. What do you like about the piece? What don't you like about it? What would make it better? Wow, thanks, Carmela, for the Rah, Rah, Radishes mention! Yes, yes--I love this Writing Workout--I always tell kids in assemblies that I put my book aside for awhile (only I say that I let it cook on the back burner, rather than cool). Excellent advice.